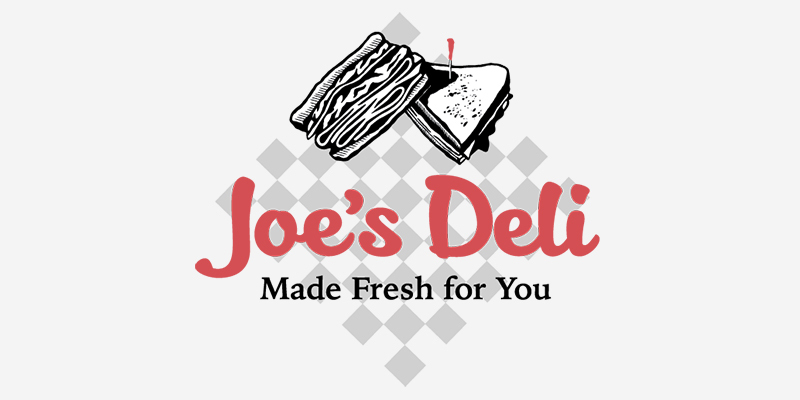 Joe's Deli becomes part of Visit Buffalo Niagara's Fish Fry Crawl, among five restaurants that are located throughout Western New York. 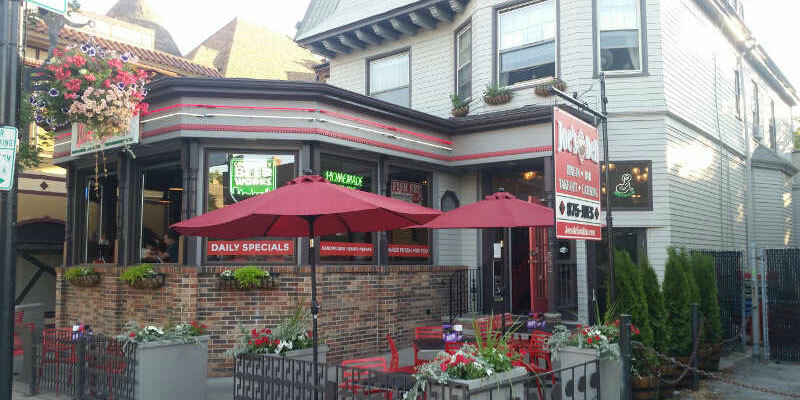 Joe’s Deli has been around since 2006 on Hertel Ave. The Elmwood location opened in 2013. 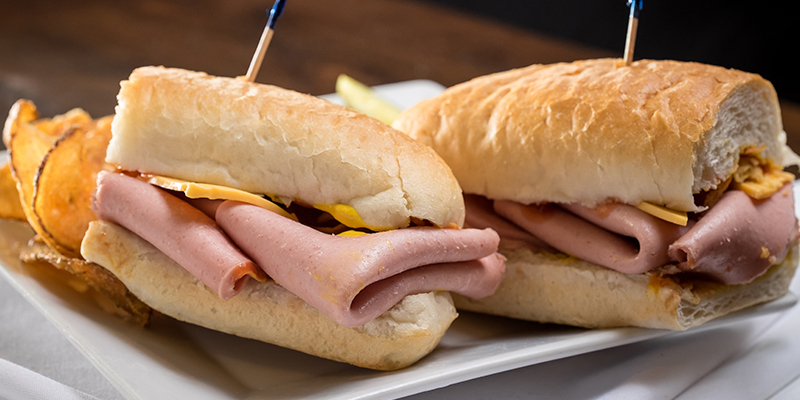 It probably isn’t a destination restaurant for many but if you’re a sandwich lover it should be. Owner and operator Joseph Lyons is a true blue Buffalonian – the kind that moves away and then decides life is better in Buffalo. Unlike most deli men Joe attended the Culinary Institute of America. 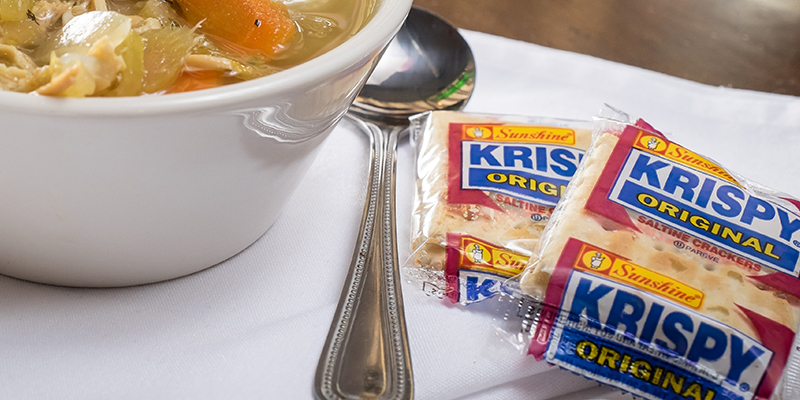 Soup nirvana can only be reached when the finest ingredients join to create unparalleled harmony. OK, we know it’s just soup we are talking about, but we really pulled it off this time! We rose to the challenge, put our heads together, and produced what many felt was a superior soup! Each year we can’t help but think that it just cant get any better. Each year our customers do not hesitate to prove us wrong! We accept this award with overwhelming gratitude for your continued patronage and support. 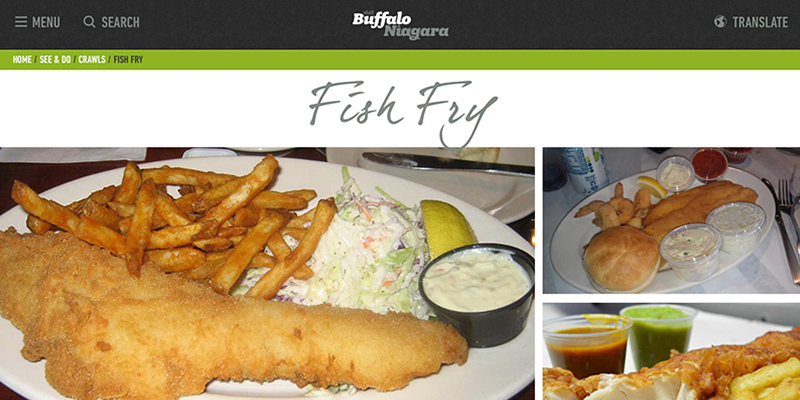 Any Buffalonian will tell you the attributes which make the absolutely most perfect and delectable fish fry. 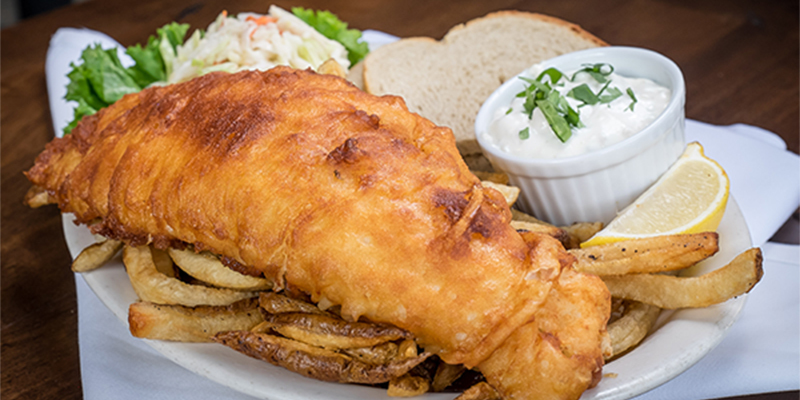 However, opinions differ wildly on the subject, so it naturally makes us curious about the things that make a fish fry “perfect.” We have been cooking up fish frys since the very beginning of Joe’s Deli over on Hertel Ave.
What can we say? The people have spoken and Joe’s Deli emerges as the Best Deli in Buffalo, NY in 2011! Honestly, we really can’t take all the credit on this one. This award is for all of our loyal customers – we thank you SO MUCH for all of your patronage and for keeping us on top of the “Best In Buffalo” list.